The Story: A signal. From deep space. Emanating from a rocky planet orbiting a star similar to our sun. It broadcasts for mere seconds before terminating, but within those seconds is buried a tantalizing and familiar message. Rae Francis was only a little girl when Earth’s telescopes detected The Signal for the first time. A year later, when the same message returned, it set into motion a worldwide series of events which would come to define virtually every aspect of Rae’s life from that point forth. She wants to know what’s out there. She wants to know who. If it happens in her lifetime, she wants to go, no matter the cost. Will she get her chance? Will she play her part in helping to finally answer once and for all the greatest question ever posed? 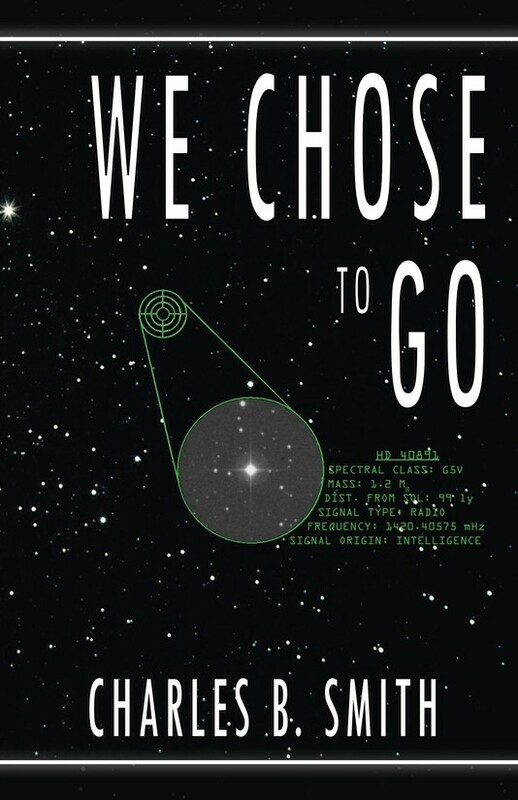 We Chose to Go by Charles B. Smith. ISBN-13: 978-1511701013. Paperback version 5.5 X 8.5 (296 pages, front cover pictured above) available through Amazon.com and its affiliates, as well as through bookstores, libraries and universities upon request. Ebook version available for Kindle, Nook and Kobo devices. Also available in the author's CreateSpace e-store. 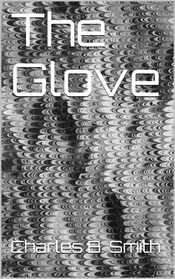 A 99-cent Kindle-exclusive short story, The Glove is the author's take on telling a ghost story. At the age of eleven, a boy watches helplessly while a vile, unseen entity takes hold of his young sister, corrupting, and ultimately destroying her life. Vowing revenge, that boy sets out on a path of intellectual and scientific discovery, to uncover the strange truths buried within reality as we know it, all in the name of the vengeance he so desperately craves. Check out the entry dated 6/6/2014 on the It's not a blog page for the story behind the writing of The Glove. Don't have a Kindle? Amazon offers a free reading app that allows you to read Kindle books on your devices. The story: In August of 1914, Europe’s great powers went to war, drawing millions of young men into the first truly industrialized conflict in history. The mass-production of powerful and devastating weapons ensured that those millions of men would face horrors of battle the scope of which the world had never seen before. Combatants took to the land, sea (both above and beneath the waves), and for the first time in history, in powered, heavier-than-air flying machines, an invention barely a decade old. 1914 follows nine young men on different sides of the Great War, serving in various branches of their respective armed forces. Throughout the fictional narrative weaved into the fabric of one of the defining events in modern human history, characters’ paths will cross, they’ll make new friends and deepen relationships with old ones, all the while fighting to stay alive in the harsh conditions on some of the deadliest battlefields on the face of the Earth. 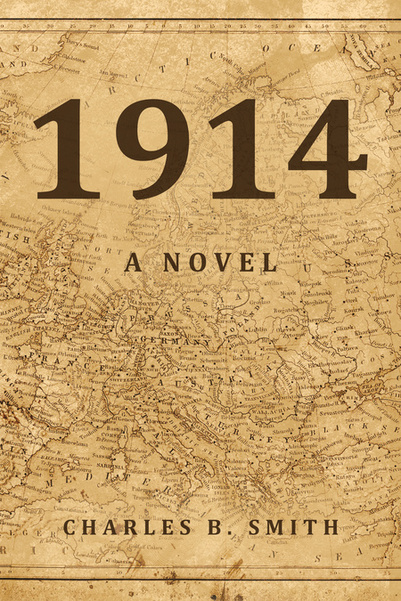 1914: A Novel by Charles B. Smith. ISBN-13: 978-1494236007. Available on Amazon.com and many of its associated websites in other countries, in either a 6X9 paperback edition (650 pages, front cover pictured above), or as a Kindle e-book. Ebook also available for Nook and Kobo eReaders. Additionally, the paperback can be requested in bookstores, libraries and universities. The author has a CreateSpace e-store where the book may be purchased as well.